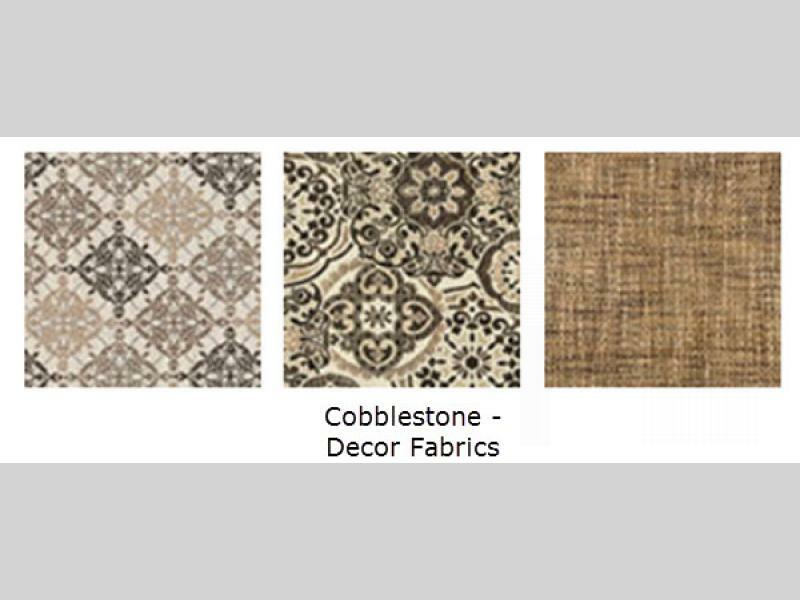 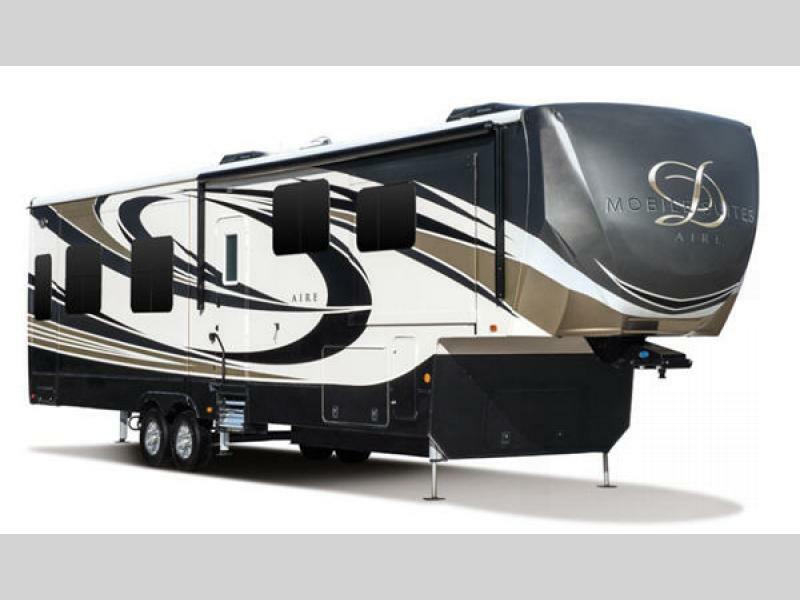 DRV Luxury Suites is proud of the Mobile Suites Aire. 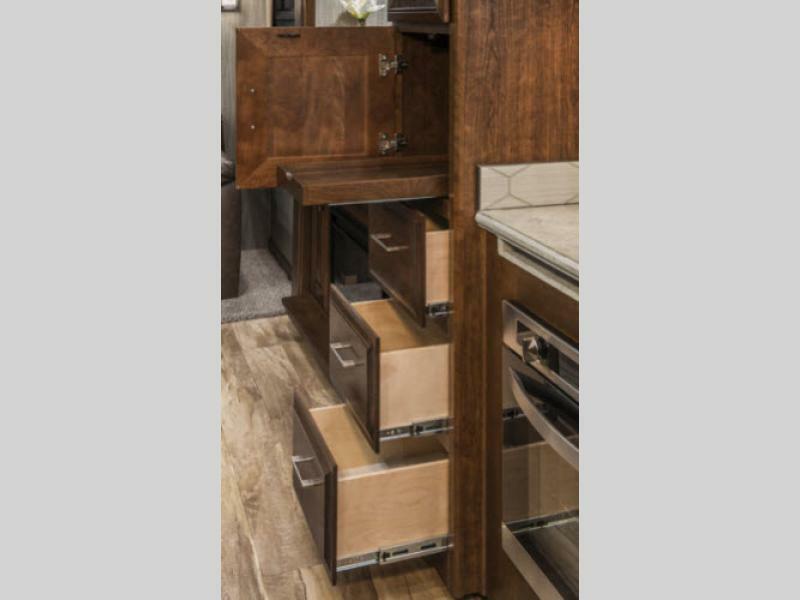 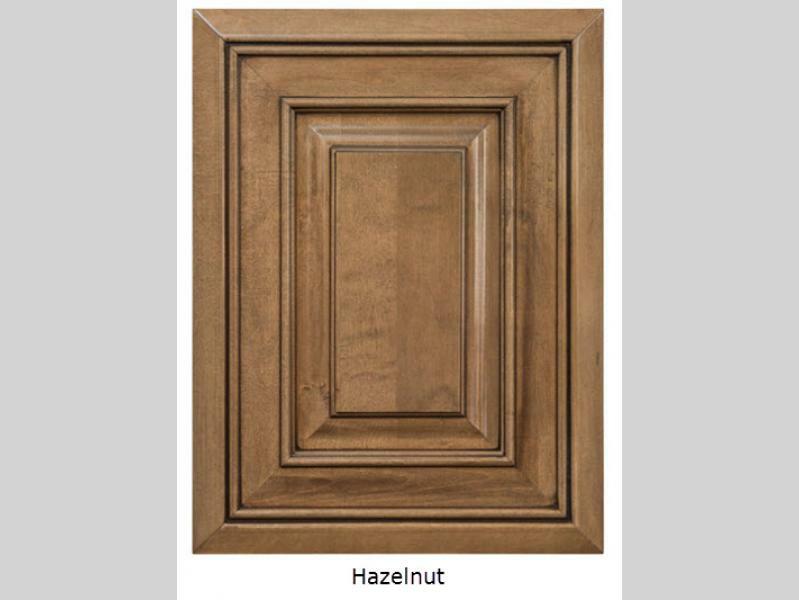 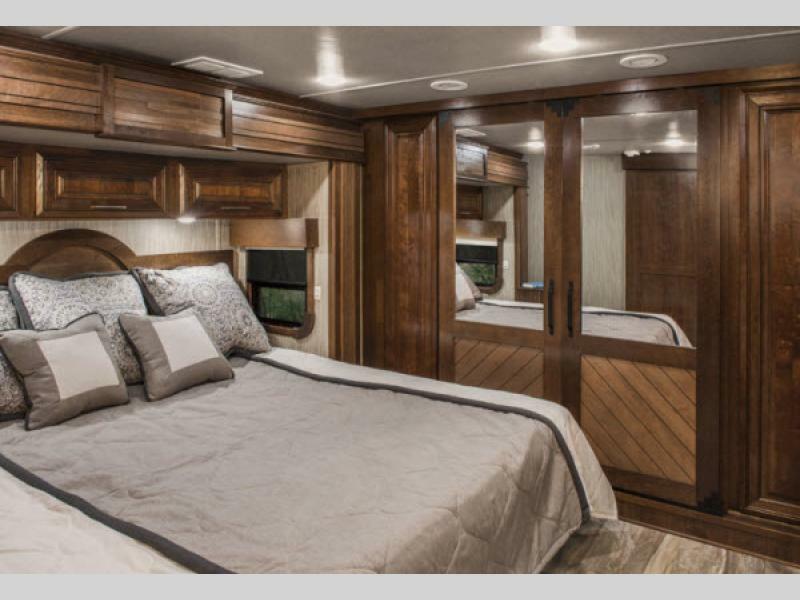 These luxury fifth wheels are priced just right, and designed to be pulled behind a single wheel truck thanks to their light weight. 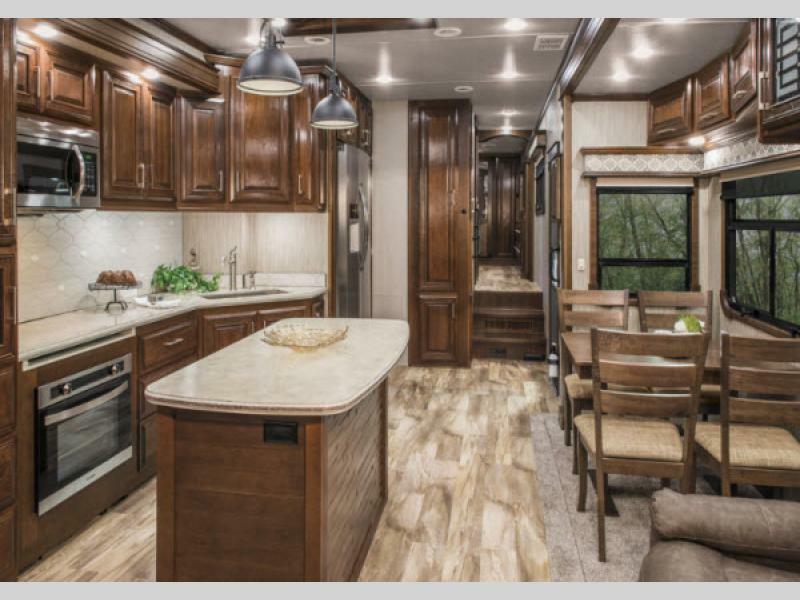 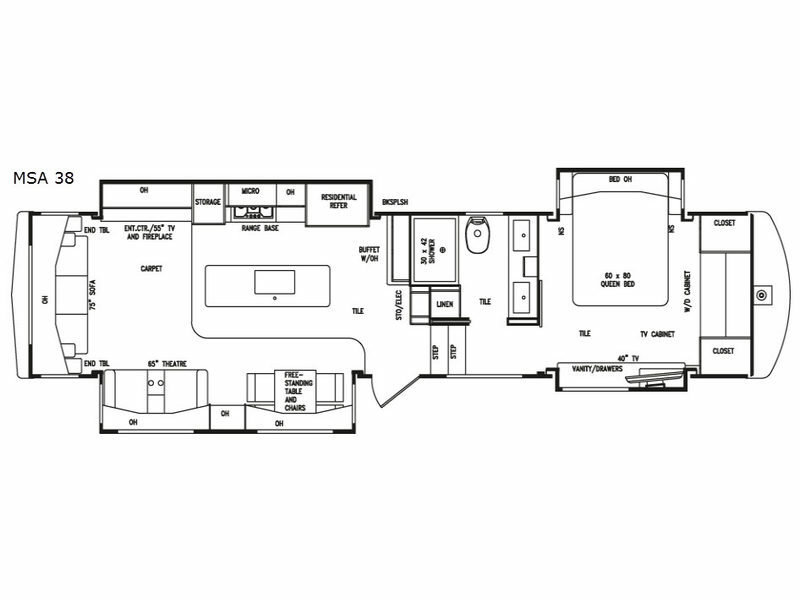 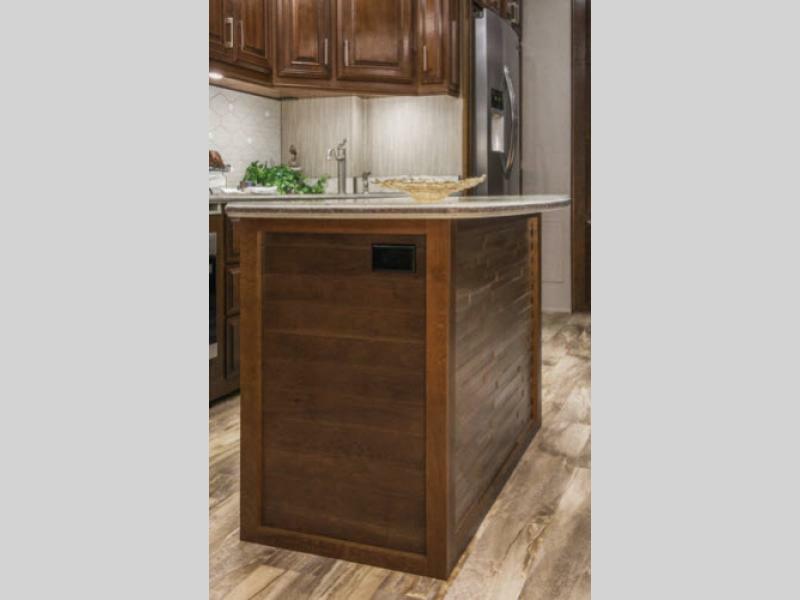 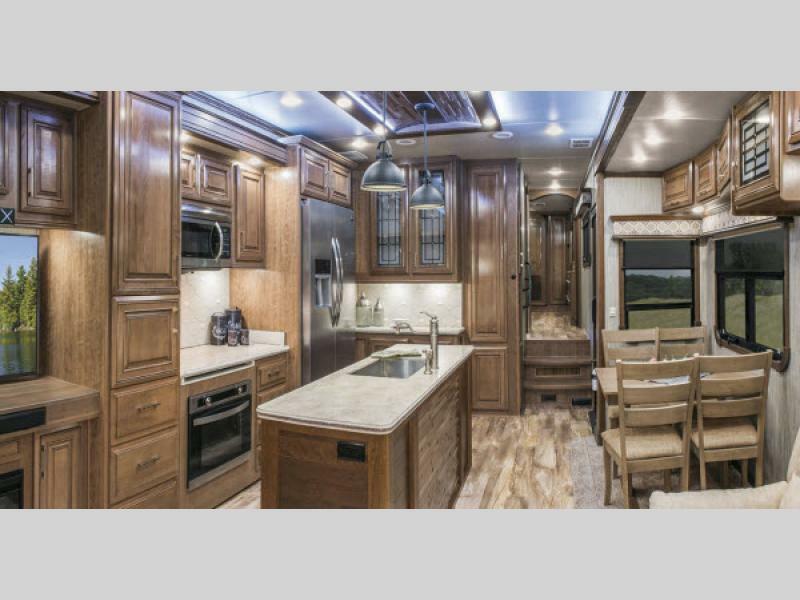 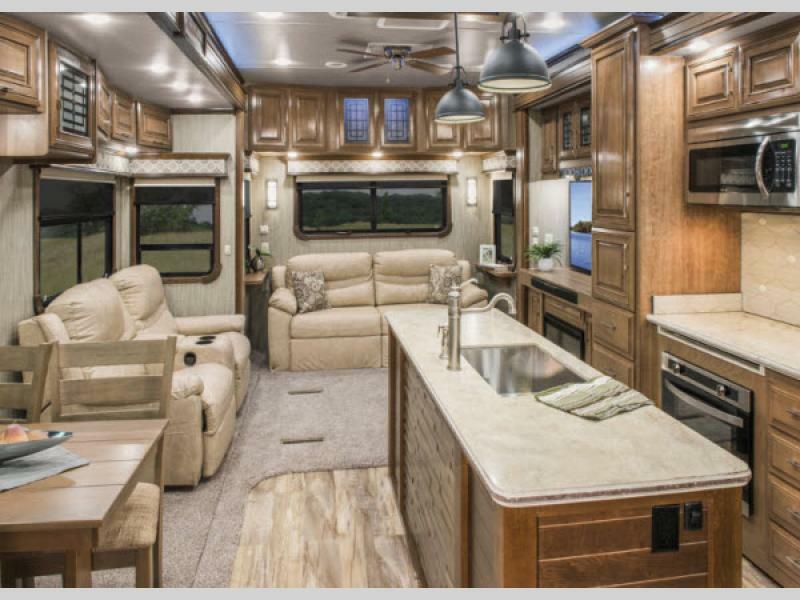 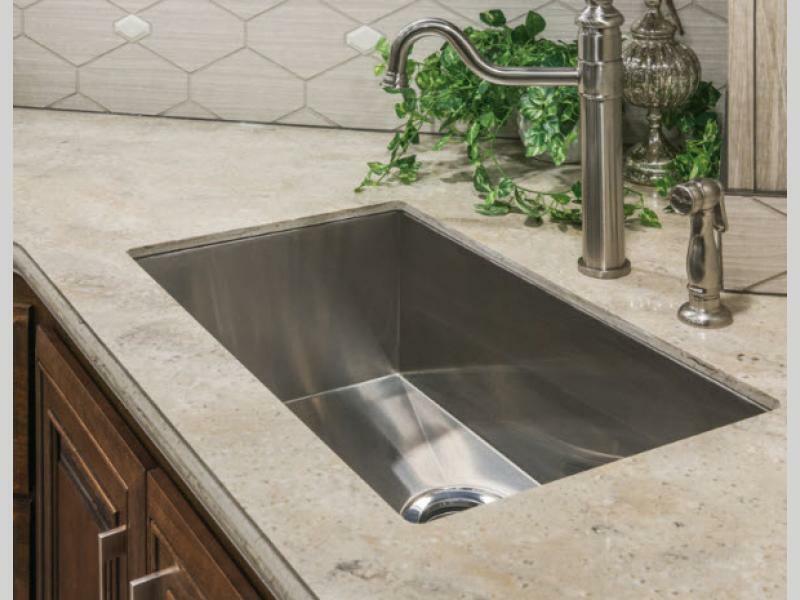 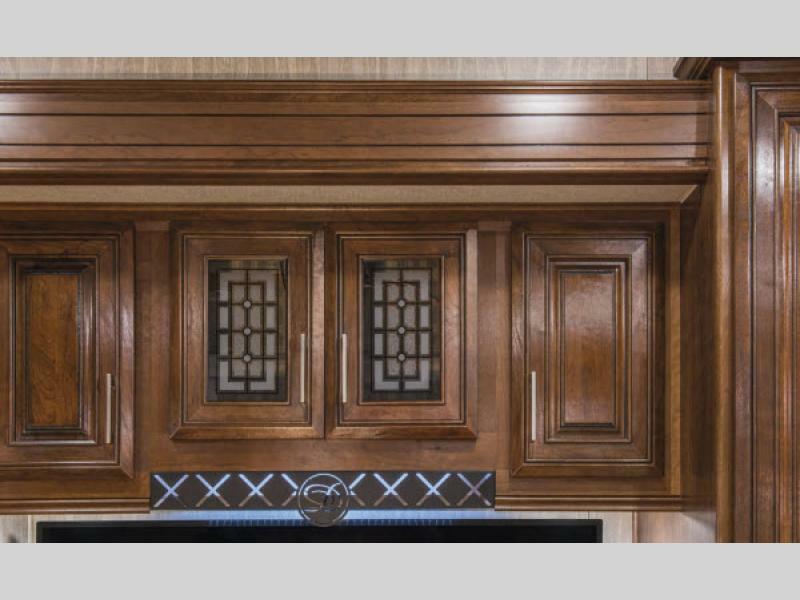 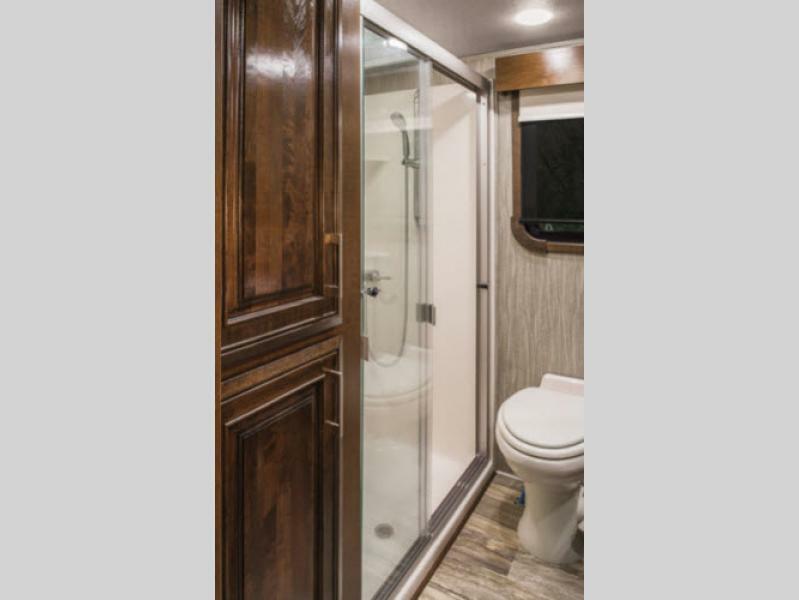 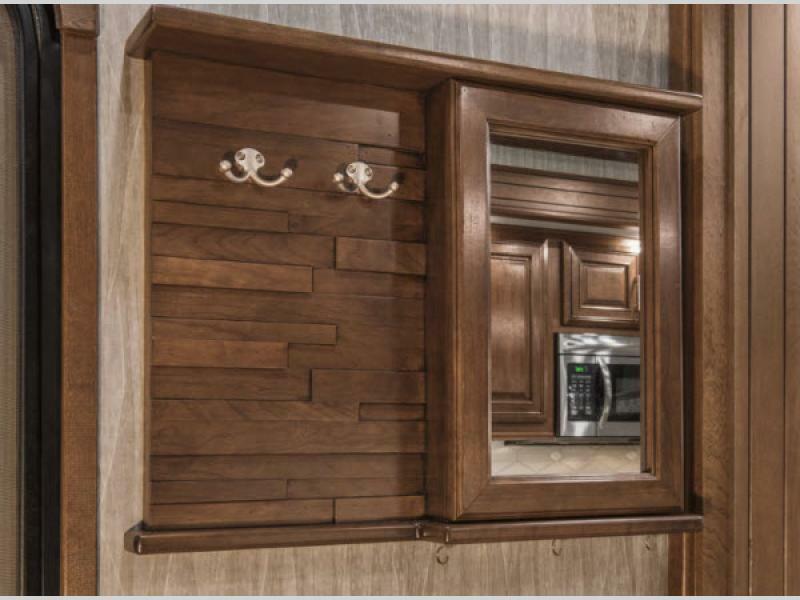 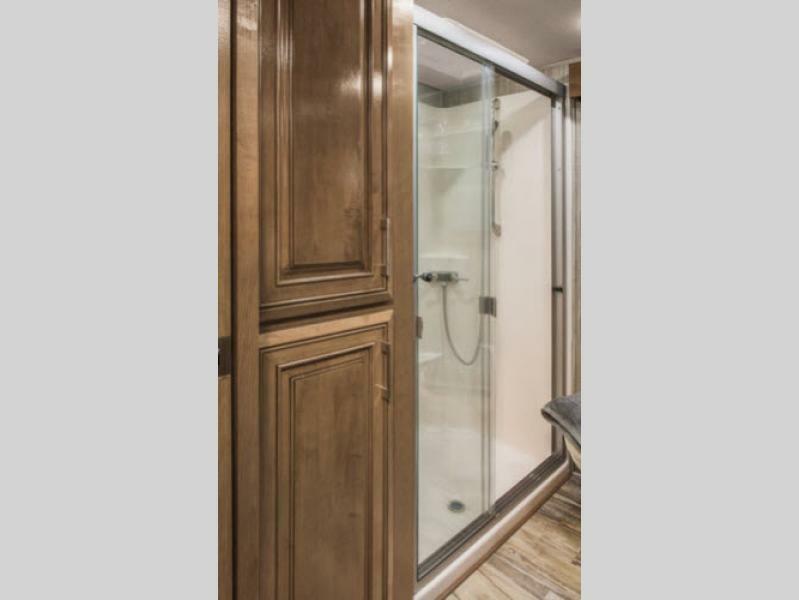 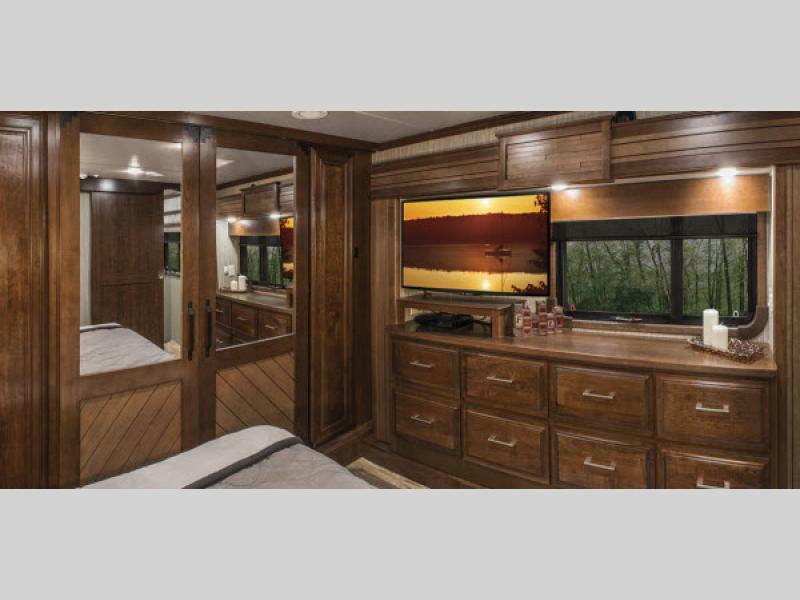 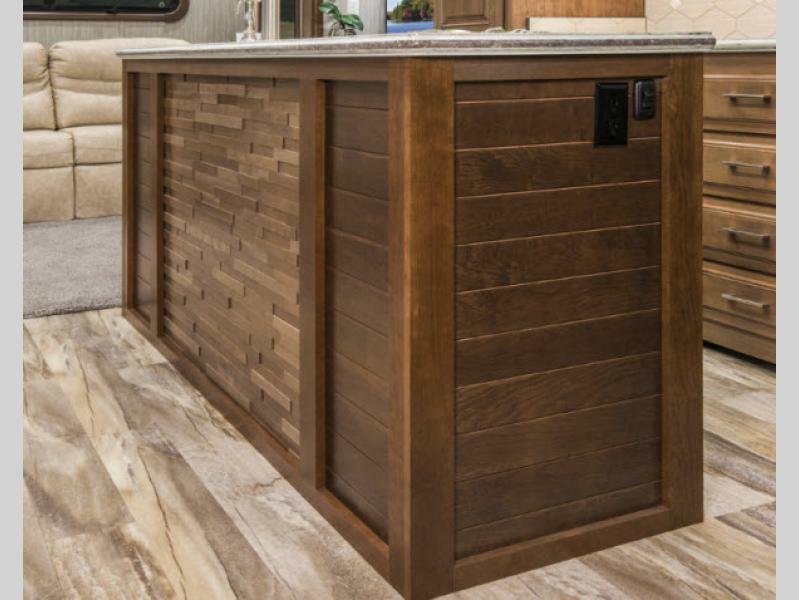 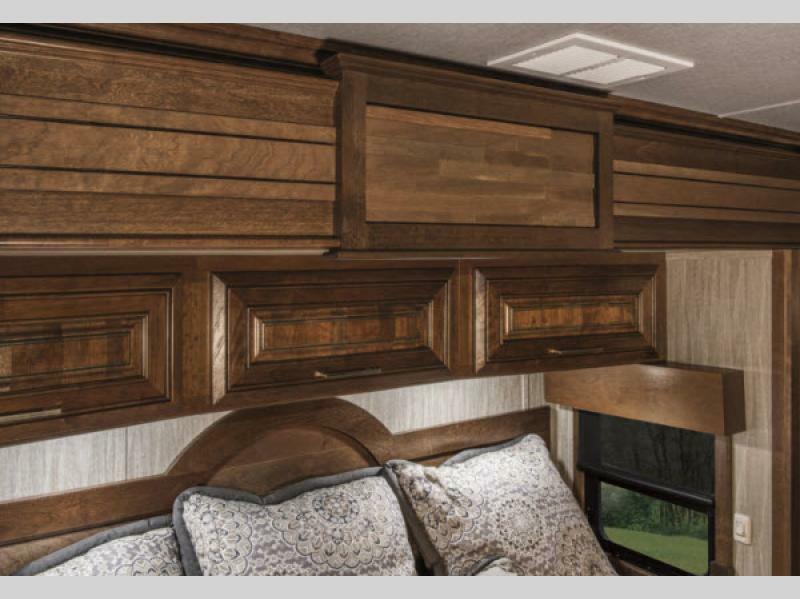 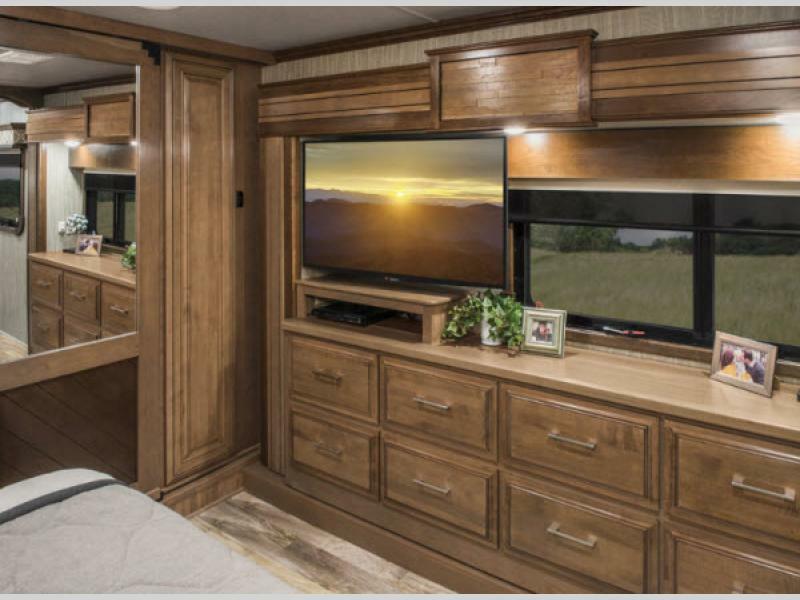 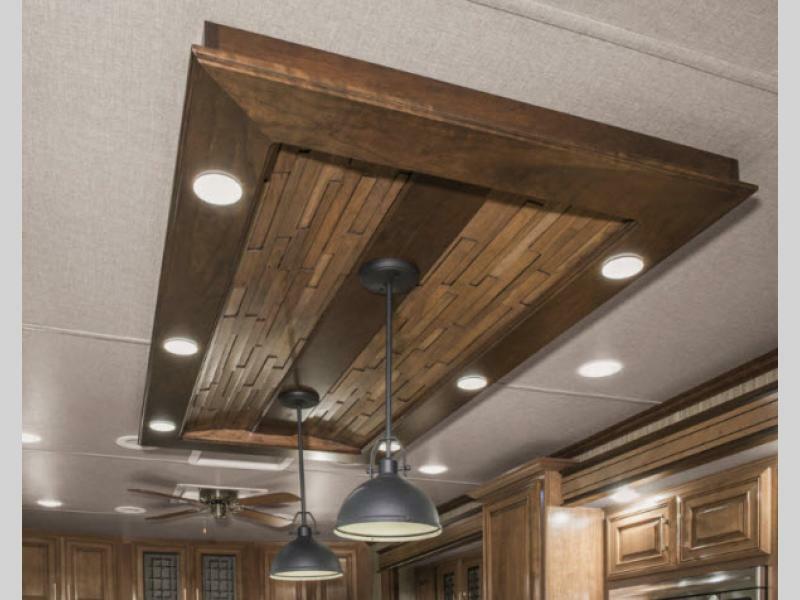 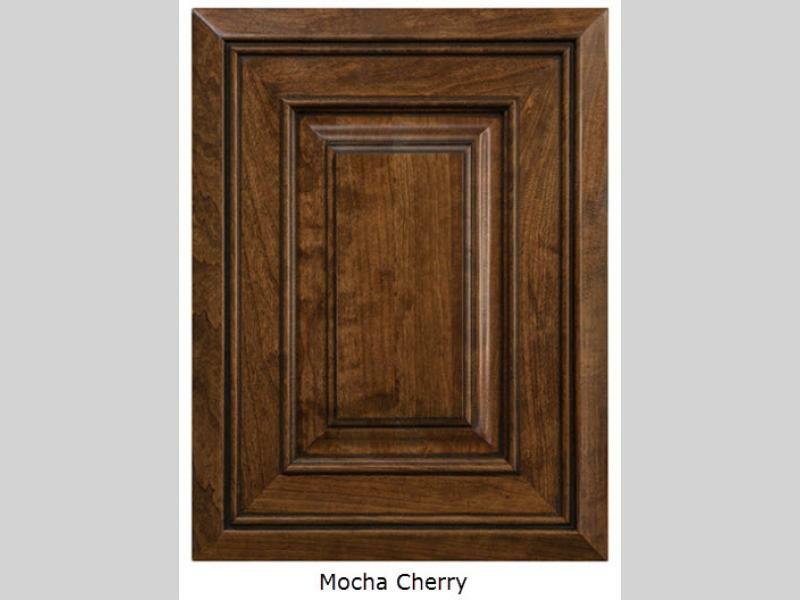 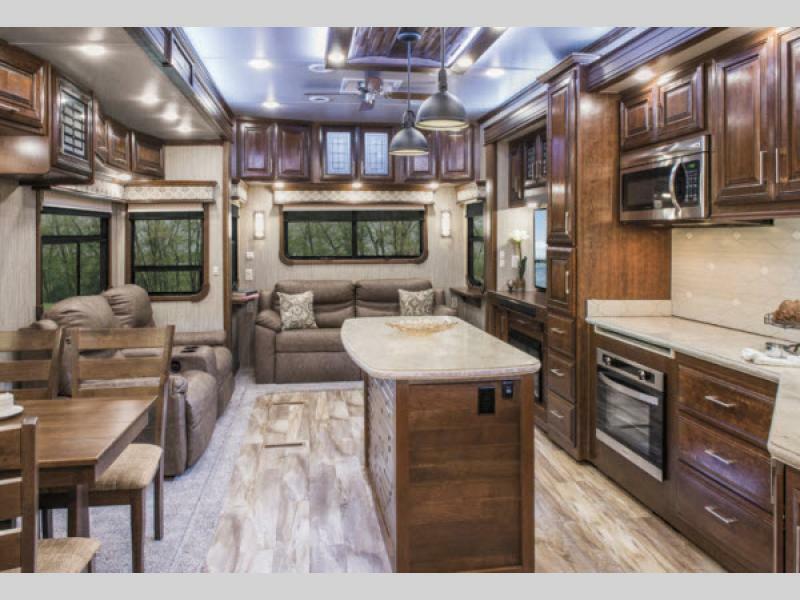 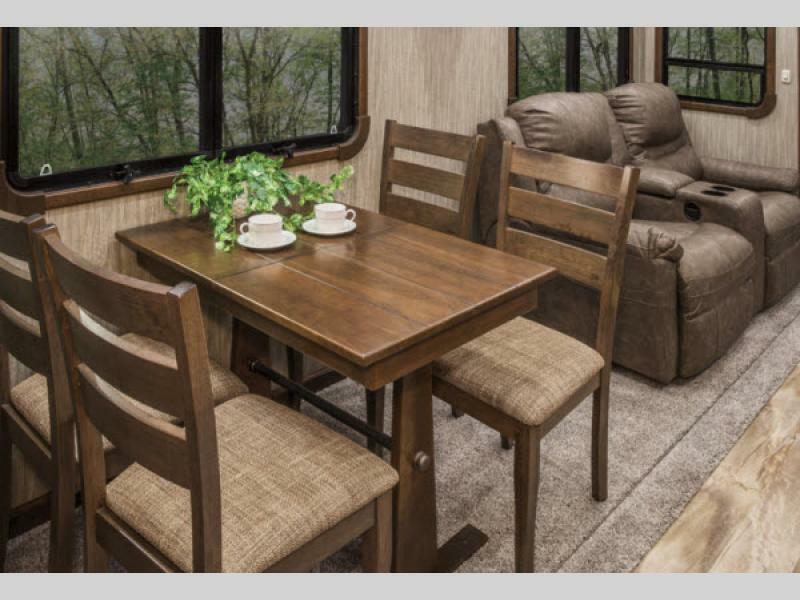 You will love the 101" wide body design with straight roof line including 8' slides, plus features like dual pane windows, automotive disc brakes, hydraulic 6-point automatic level-up system, hand laid vinyl tile plank flooring, soft close drawers, and a full body painted exterior, plus so much more! 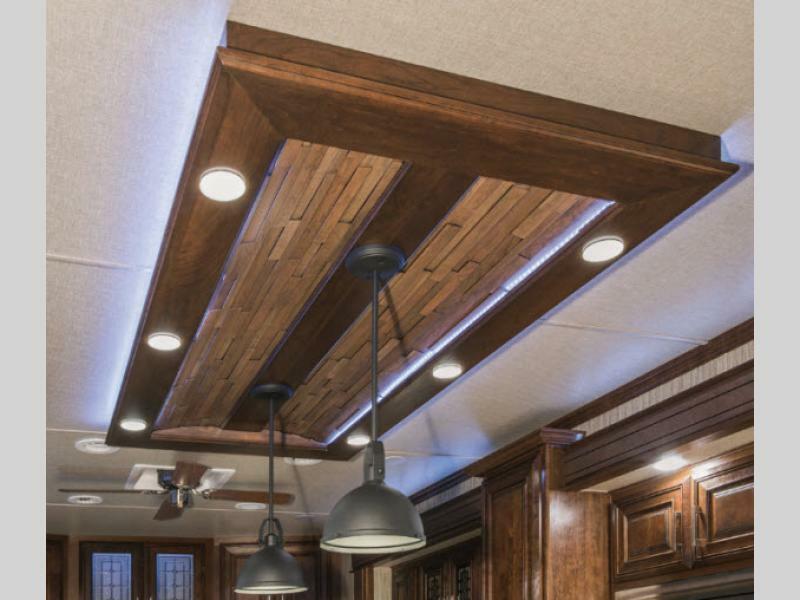 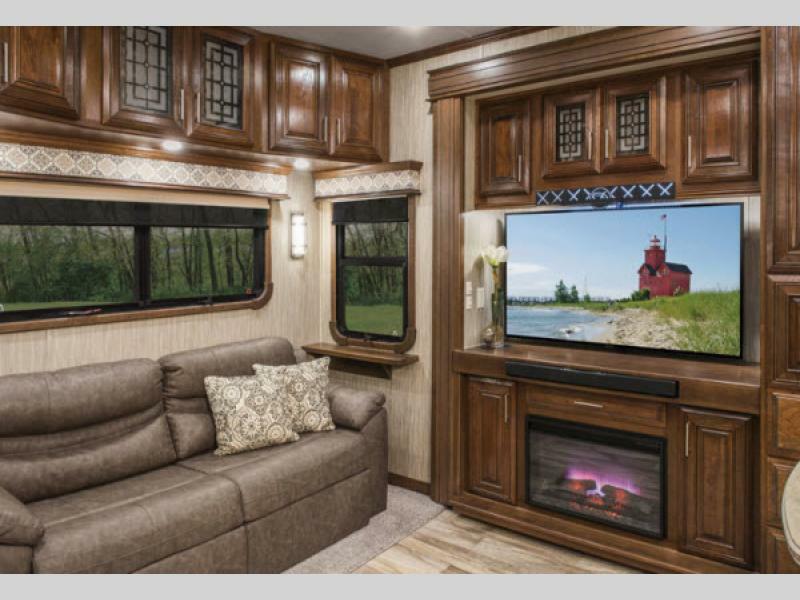 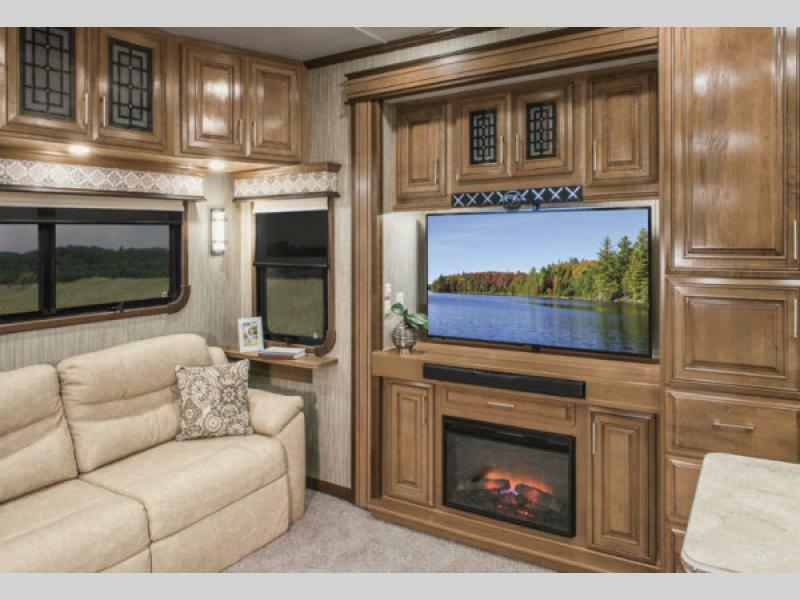 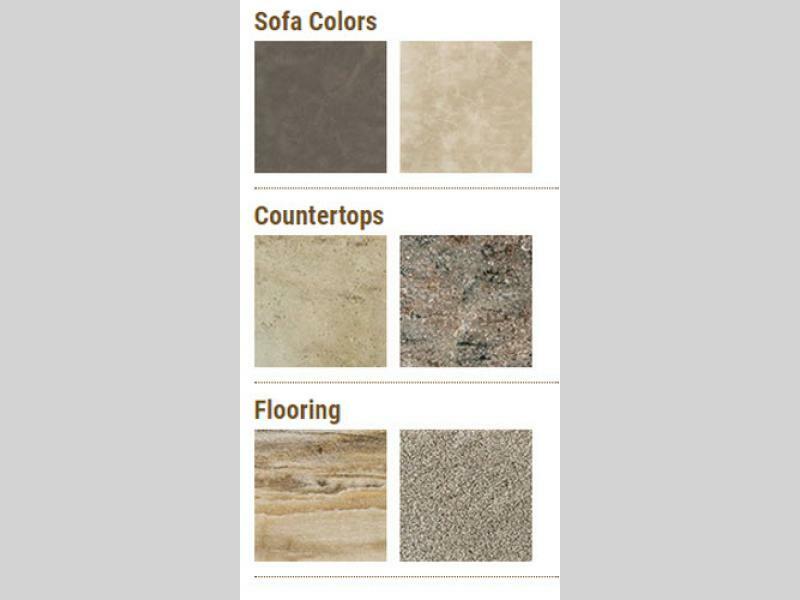 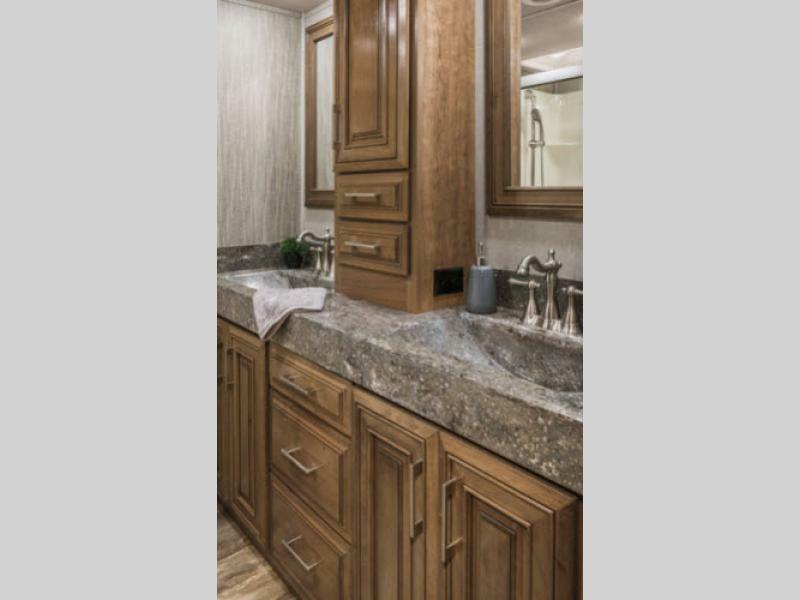 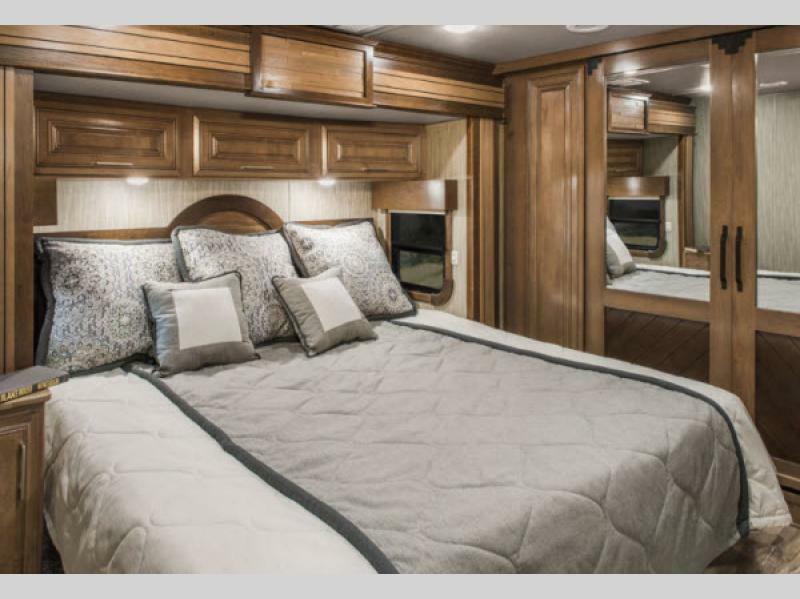 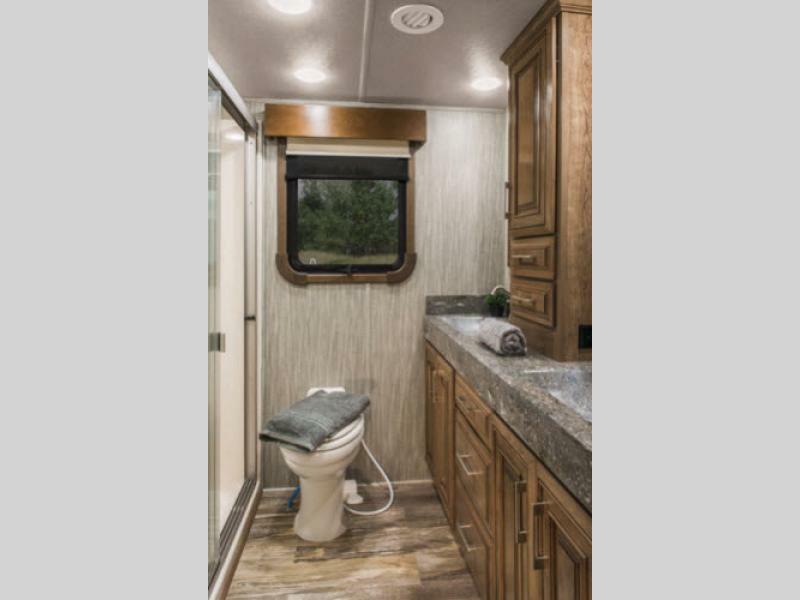 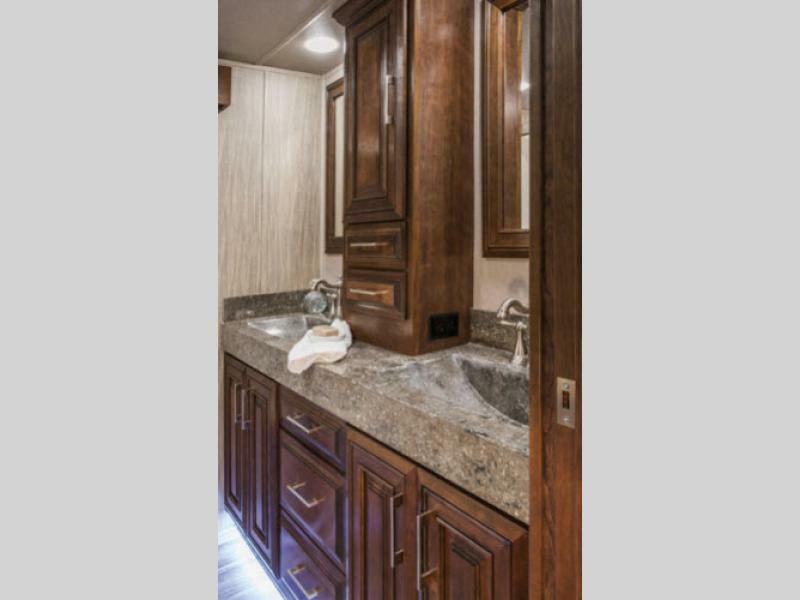 Come choose a luxury fifth wheel, Mobile Suites Aire by DRV Luxury Suites, and start traveling with everything you want and need!